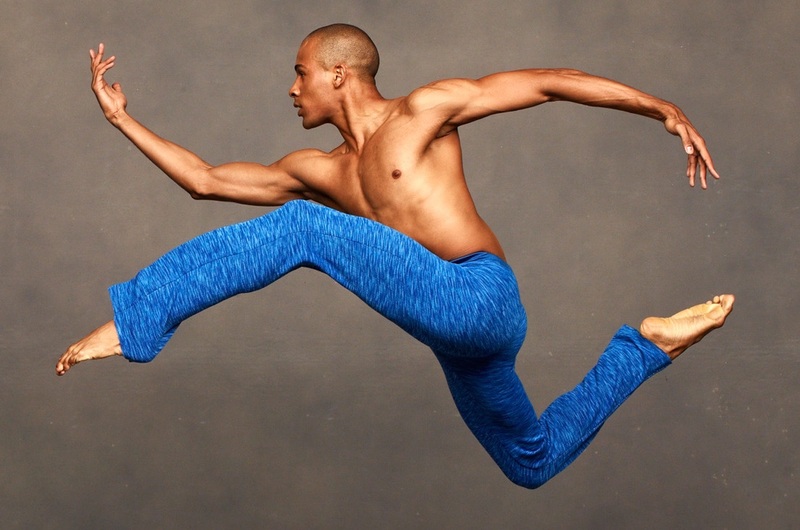 Everybody can dance at Ailey. Use this tool to select the best options for you. FPO: Short 1-2 sentences about offerings for ages 16 to adults here. FPO: Short 1-2 sentences about offerings for ages 16 to adults here. FPO: Short 1-2 sentences about offerings for ages 16 to adults here.